If you can't afford to go abroad this summer but are still looking to do something fun with your mates or your other half, have a look at what's on your doorstep instead of splashing your non-existent cash on a holiday to Mallorca or Tenerife. Ireland takes in millions of tourists every year, so there's no excuse to why we shouldn't enjoy what our tiny little country has to offer. Culture, music, night-life, food, beaches, and good Guinness are just a few examples of what you can find in Galway city. It is a hub for craic, and the people are lovely. If you’re looking for a place where you can spend you day by the sea, but your nights in a trad-bar, Galway will have it. I recommend going out further into the west while you’re there and visiting the Gaeltacht areas, as well as getting the boat out to the islands. There’s an abundance of stunning restaurants with good food, a massive shopping district and water sports all available within a few metres of each other. You might even bump into your Galway girl. Waterford is not given enough credit for the coast that it is blessed with. If the weather is good, you won’t get better sun than down south by the coast. With winding country roads going all along the coast, even just a drive through the country will leave you breathless. It’s covered in some of the best beaches in the country, giving competition to Donegal. Bunmahon, Dunmore, Tramore are just a few examples. In Dungarvan you can cycle/walk/run along the Greenway, which is a 46km cycle that goes through towns all around Waterford, with fantastic views of the sea, old ruins and Ballyvoile tunnel. 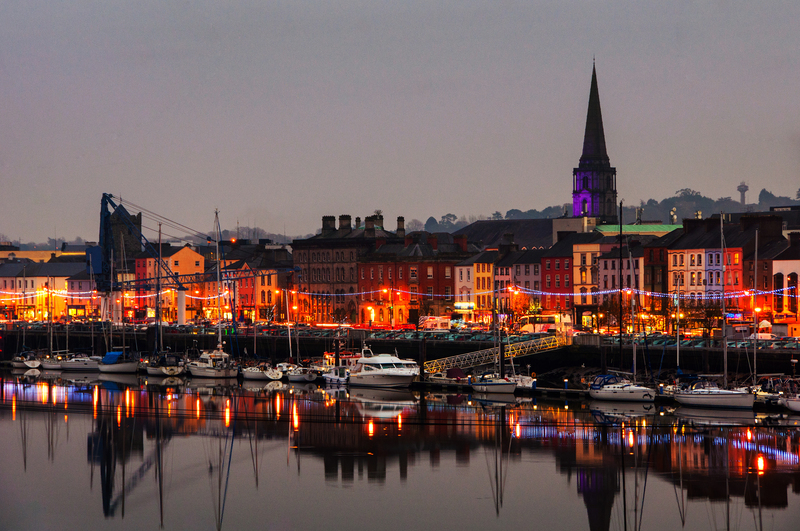 Waterford has a lot to offer, especially for nights out. With hundreds of proper Irish bars, clubs and restaurants, there’s not one night where you won’t find something on. 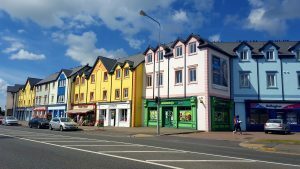 If you’re looking for an active get-a-way, Westport in Mayo is where you want to be. With the rough coastal destinations along the wild Atlantic way this is the perfect place to whip out your surf board. Surfers from all over the world travel to Mayo to surf the waves there, and there are tonnes of school along the coast offering lessons to people visiting. 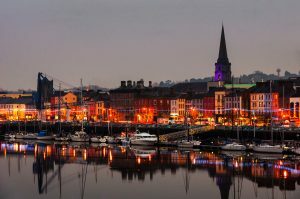 You also have a great night-life in Westport, with some of the best bars in Ireland, and restaurants with locally caught fresh fish. If you’re up for it you can also give Croagh Patrick a go the morning after the sesh. 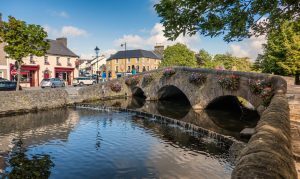 Known to be the best spot for hens and stags, Carrick on Shannon is one the quaintest towns in Ireland, with a crazy Nightlife. People come from all over to enjoy their time by the river, and boating through the number of lakes that surround the town. 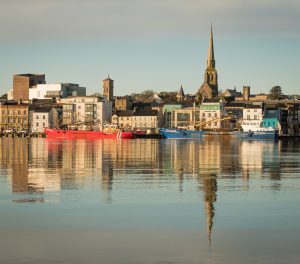 Not only can you sail, swim, go zip wiring and kayak, the town is known to throw a great party. With trad session happening nearly every night to get you started, then heading over to different nightclubs around the town. With a picturesque town, great night-life, and activities for everybody, Carrick on Shannon is one of the best places to be if you’re looking for a good time. Wexford town is another spot that’s right next to the sea. 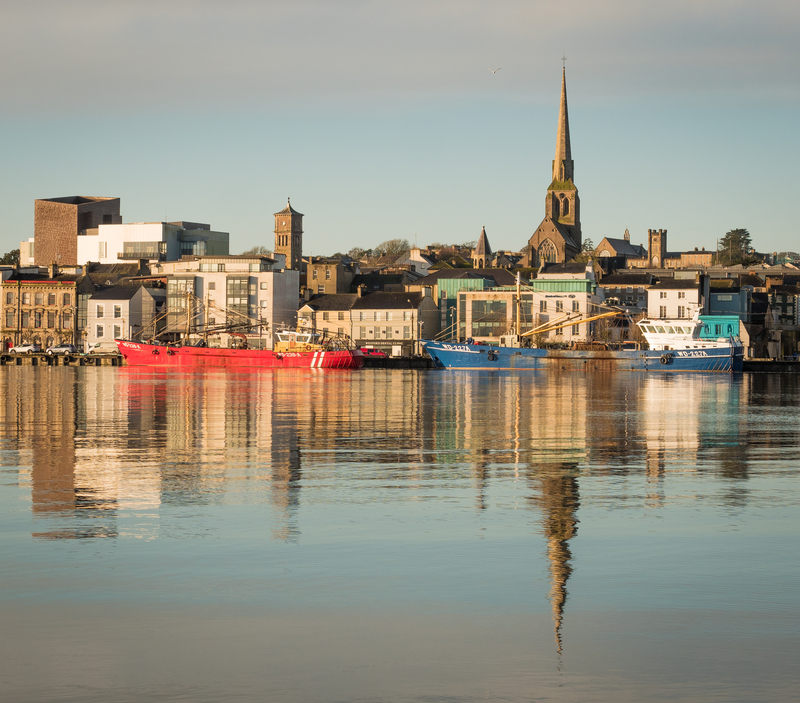 Wexford is full of places that you can enjoy doing some active water sports, like surfing and kayaking, and be able to fill yourself up with beer straight after. 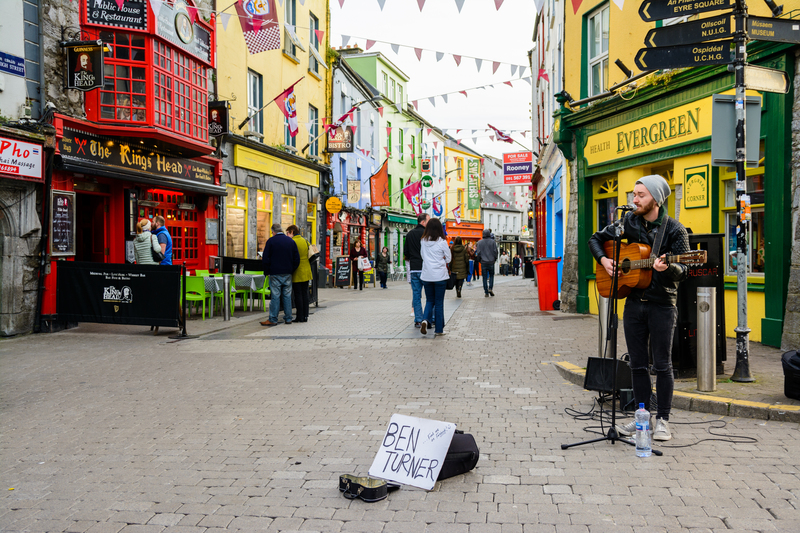 The main street has a tonne of different pubs and restaurants that have loads to offer to tourists, and you can find a good aul trad sesh every night. With Gorey and Enniscorthy not too far away, you can take a drive to see the medieval history that Wexford is known for, as well as going to the zoo or to the beach. Flights Galore! Ryanair Announce A Massive Seat Sale, But You Better Act Fast!